Hello, friends. Are you thirsty for the latest updates on the top-selling themes on templates.com? It took us some time to pick only the best designs from the inventory. The popularity of WordPress, Joomla, MotoCMS, WooCommerce, PrestaShop, Magento, and other solutions is growing bigger every month. So, we have decided to handpick the most popular items from each of these categories and reveal them in our fresh showcase. So, please take your time and enjoy the read! Pick Woostroid to build a powerful web store for literally any micro niche that you can think of. It features GPL license, letting you install one and the same design on a many web resources as you wish without the necessity to acquire additional licenses. The theme includes a collection of child themes, which is being constantly updated with new skins. The theme is designed to bring a professional and trustworthy look to business, financial and accounting sites. It is integrated with Power page builder. With its help, you can manage the layout structure of your site by simply dragging and dropping design elements. The theme is best suited for online projects related to creative design and decor projects. A classic black-and-white color scheme looks pretty usable. The template features bold, touch-friendly design elements, making it effortless to browse the content from touch screens. The theme is integrated with social media options, letting the web users reach your official profiles with ease. 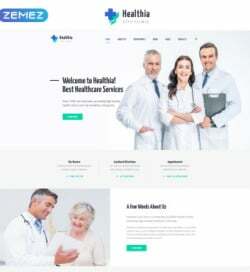 Clean and minimalist style of this theme perfectly matches medical and healthcare sites. It features a spacious layout that is also easy to navigate. The theme is optimized for flawless performance across a variety of handheld and desktop devices. A handful of UI elements are added to let you feel the ease of uploading the pages of your site with every piece of data that you wish. Jewelrix is a functional eCommerce template that is optimized for seamless performance on a variety of screen sizes. It is also retina ready, which makes all visual content look razor-sharp on the devices of the latest generation. The download package includes everything needed for building a conversion-oriented site. Advanced filtering options and intuitive search are set as default settings. 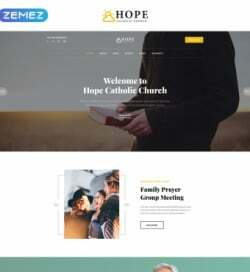 The theme is easy and intuitive to handle. It is integrated with Novi builder, i.e. an intuitive visual composer letting you manage the theme’s layout without touching a single line of code. The theme is both responsive and cross-browser compatible. The availability of integrated working forms free you from the necessity to work on custom designs. 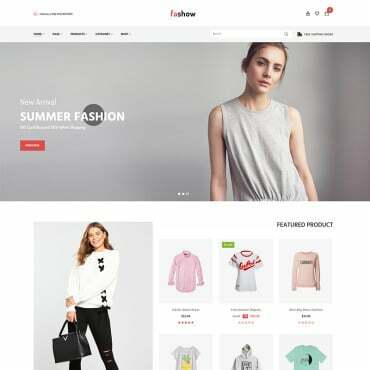 Clean, refined style of this eCommerce template is intended to grab the attention of your web audience and keep them captivated with the offerings showcased on your site. For a more remarkable product presentation, the theme features retina-ready visuals. A handful of premium Magento plugins are included into the theme for free, letting you save up to $376 on pro functionality. The theme is best suited for construction and industrial sites. A clean and clear layout style will bring a professional, reliable look to your site. The download package includes a number of Google web fonts and extra page layouts, which should help you bring the desired look and feel to the theme in a short run. The theme is built in the classic flat style. The availability of several pre-set color schemes provides you with the freedom of choice of the most optimal solution for your web project. All content that you share on the pages of the theme will scale up and down to any screen resolution automatically. 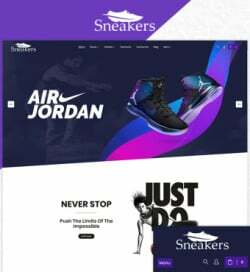 Additional pre-designed pages and a rich UI kit are included into the theme. 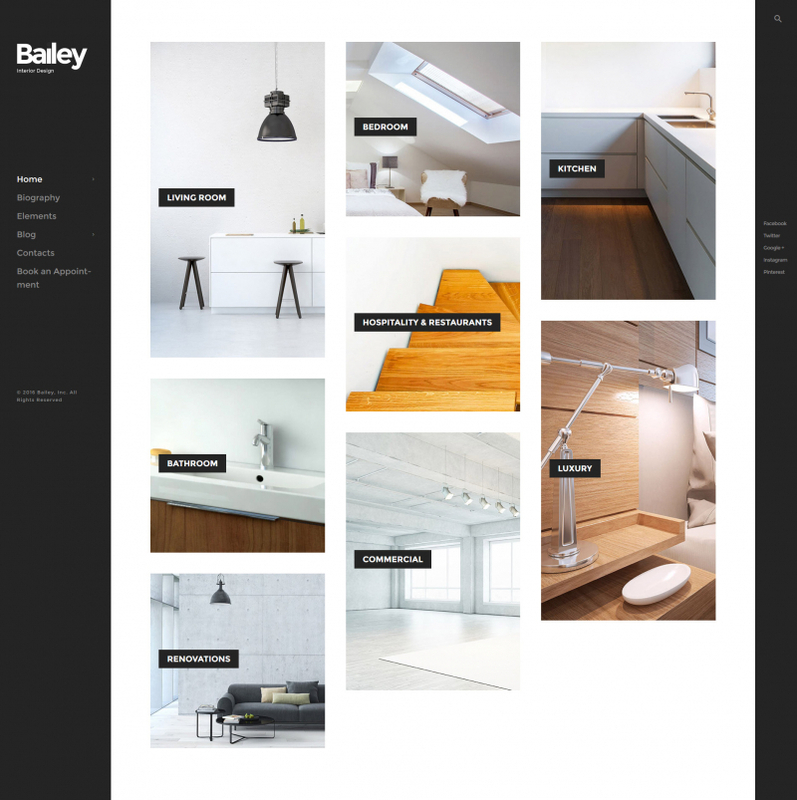 This is a GPL-licensed architecture WordPress theme that can be installed on as many websites and tweaked in as many ways as you wish. A clean layout of the template can be tweaked by means of the drag-and-drop functionality. Running on Cherry Framework 5, the theme also includes a number of additional pro features for free access. Here is an elegant technology-oriented design with a top-notch design and versatile features. It is suggested to use this theme for scientific and education sites. The internet users will love straightforward browsing of your website. Press the demo button and see the design live. No matter what kind of a website you want to launch, things will get much easier with Monstroid2. This responsive GPL-licensed design will let you accomplish this job very quickly. It perfectly helps promoting blogs, portfolios, personal or business projects, as well as eCommerce projects on the web. Constructing a site using the design presented here will prove to be valuable for reaching your internet goals. Neat and well-organized layout of the web template allows you to present tons of content on one web page, without limiting its readability. If you require an online site, this fashion store Magento website template can turn out to be your best find. 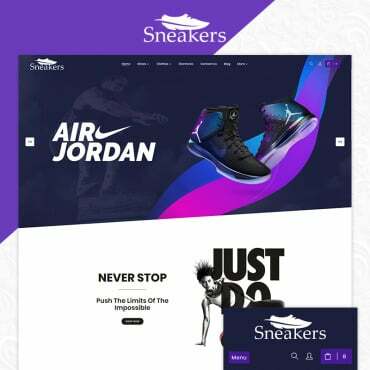 This theme will be the best fit for men clothing store or fashion store. It is totally responsive and guarantees an outstanding functioning on any modern gadget by automatically adjusting to any monitor resolution. It features a simple design with boxed design that helps make the content look and feel well-balanced. The theme is indented to be used for a number of consulting and financial projects. An intuitive drag-and-drop page builder makes the theme customization much quicker and effortless. 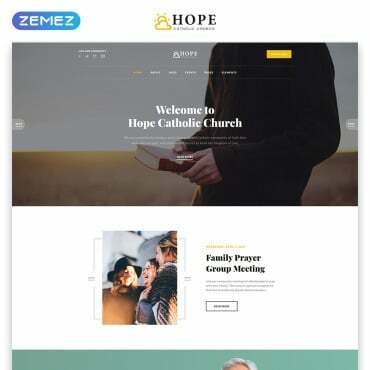 The theme features a clean yet functional design, which brings the users’ focus of attention on the things that matter the most. The template is designed to appeal to yoga practitioners. The layout is clean and spacious. The main focus is put on the content provided on the pages of the site. Navigation is no less intuitive. The theme runs on a fully responsive Bootstrap framework. The backgrounds are enhanced with the parallax scrolling animation, which adds more depth to the design. The theme is designed to match travel and tourism-related sites. It features a captivating slider in the header of the front page. The availability of additional page templates is intended to make your site far more informative and user-friendly. The WordPress hotel theme is integrated with every single element that will make hotel and travel sites more usable and intuitive to handle. Thanks to the integrated advanced search form, it will get so much easier for travelers to come up with the options that match their search intentions. An integrated booking form lets them make a reservation right on the site. 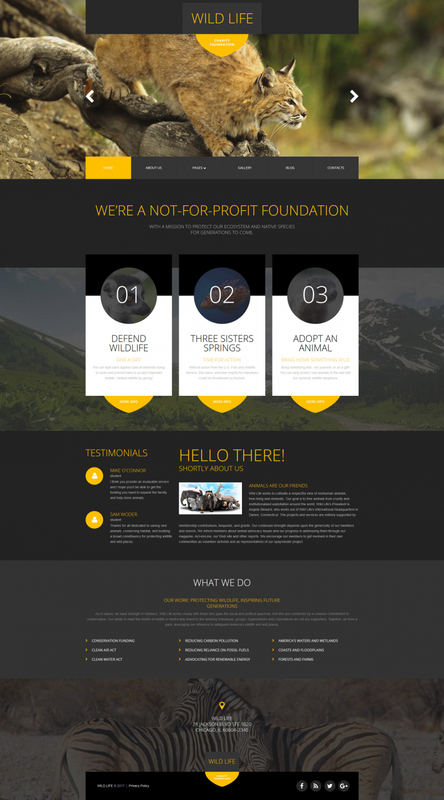 Intended for business and financial sites, the theme features a visually stunning design. The layout supports both background videos and parallax scrolling animation. Several gallery types are intended to make the presentation of your featured content more appealing to the audience. The theme is quick and easy to handle. It is integrated with a drag-and-drop visual composer and a series of pre-designed page templates. Multiple gallery types will make the content presentation more diverse and captivating. The theme also includes a variety of working forms, providing the web users with the freedom of reaching you out. Here is one more functional multipurpose website template on this list. Just like the previously described design, this one includes Novi drag-and-drop page builder. A rich UI kit let you bring the desired elements to the theme’s layout in a matter of clicks. 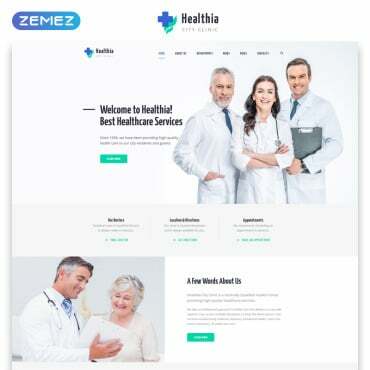 There is no need to design additional pages for your site since the template is pre-loaded with 30+ ready-made page templates. This is the last, but not the least impressive design on the list. It features a bright and captivating design. GPL license provides you with complete freedom of the theme’s use and modification. Customization is made easy thanks to the built-in visual composer. The theme is a ready-made solution for web stores of any level of complexity. These were 22 of the most popular and remarkable themes from templates.com for April 2017. Was the design of your choice added to the list? What other templates do you think are worthy of a mention? Just drop us a line in the comments section.